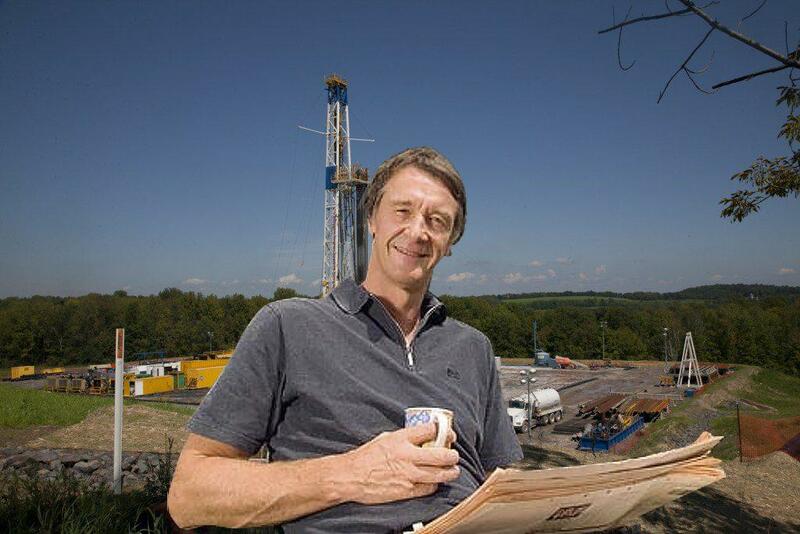 A number of research reports indicate falling support for fracking in the UK. The Public Attitudes Tracking Survey (Wave 19, October 2016) found that opposition stood at 33% of those polled (up from 31% in June/July 2016) and support at 17% (down from 21%). An October 2016 ComRes poll found that support for fracking was 34% compared with 45% opposed and 20% don’t knows. By comparison, support for renewables was high: 83% for solar farms, 80% for offshore wind and 73% for onshore wind. A long-running YouGov survey found that, for the first time, those who thought fracking should not be allowed in the UK outstripped those in support (41%:37%). However, the latest Public Attitudes Tracking Survey (Wave 20, February 2017) recorded a 1% increase in support (to 18%) and a 2% fall in opposition. Those who neither support nor oppose rose by 1% to 49%. The number of don’t knows or those who are ambivalent is important as other research suggests that the more information people have about fracking, the more likely they are to oppose it. This is supported by research in the U.S.A. indicating that local screening of the film Gasland led to greater online searching, increased social media activity and heightened mass media coverage, which mobilised anti-fracking activity. According to the Institution of Mechanical Engineers, opposition to shale gas raises doubts as to whether fracking could meet demand for gas for electricity generation by 2025. Reports for both Scottish and Westminster governments concluded that fracking on a significant scale is not compatible with climate change targets unless: (1) emissions are strictly limited and regulated; (2) carbon capture and storage (CCS) is developed and (3) additional production emissions are offset elsewhere. With reference to the first of these ‘tests’, a review of scientific and academic papers and reports by a number of different agencies concluded that there is a lack of evidence base for robust regulation and good industry practice and that fracking in the UK would not be effectively regulated. The UK Energy Research Centre also concluded that gas can only play a modest role as a bridging fuel in the UK up to 2010, that CCS has to be developed in order to use gas in power generation beyond 2030, that there is little economic logic in developing new gas turbine power stations and that a ‘dash for gas’ could compromise decarbonisation ambitions. Conversely, a reduction in greenhouse gas emissions would not damage UK competitiveness and could boost economic growth through low carbon innovation. Other reports challenge the wisdom of fossil fuel expansion at a time of falling costs of solar and other renewables technology leading to the stranding of fossil fuel assets. Several reports have noted risks to public health from airborne and waterborne environmental hazards. There is also evidence of risks to the health of fracking workers from the respirable crystalline silica used in fracking. Communities in areas where fracking or exploratory drilling licenses have been proposed or granted experience high levels of stress and anxiety. Local communities would also experience a rise in traffic numbers with increases in noise emissions, road damage and risks of accidents. Evidence from the USA where fracking is well established details the amount of water contamination, air pollution, climate impacts and chemical use as well as noise which has adverse impacts on human health as well as the natural environment. One particular study reviewed over 685 relevant papers published in peer-reviewed scientific journals and concluded that 84% of public health studies contained findings that indicated public health hazards, elevated risks or adverse health outcomes; 69% of water quality studies contained findings that indicated potential or actual water contamination; 87% of air quality studies contained findings that indicated elevated air pollutant emissions and/or atmospheric concentrations. Studies outline the impacts on human health including nasal and sinus problems, migraine and fatigue, asthma exacerbation, disruption to hormone receptors, impacts on human reproduction, and risks to lung, heart and immune systems especially in young children.